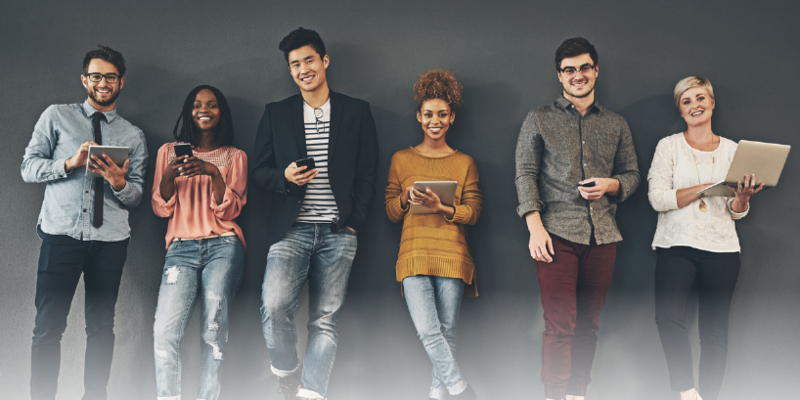 Cochrane Crowd’s Community Engagement and Partnerships Manager Emily Steele, and Co-Leader Anna Noel-Storr blog about the benefits for students of getting involved with Cochrane Crowd, Cochrane’s citizen science platform. 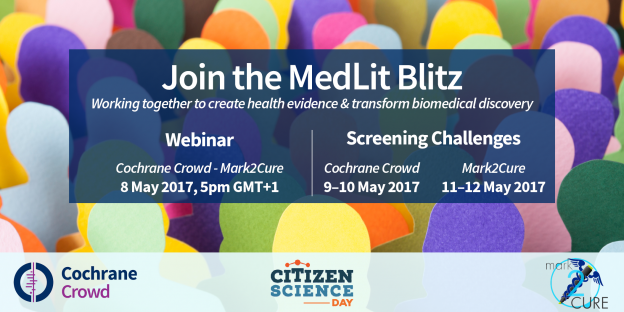 Join Cochrane Crowd, their partner Mark2Cure and their collective global volunteer network for an online MedLit Blitz, May 9th-12th. Cochrane Crowd, Cochrane’s new citizen science platform, recently ran a successful 48 hour citation screening challenge to reach the goal of 1 million research citations screened. The Cochrane Crowd team have provided this overview of the event.